Hon. Olatunbosun Oyintiloye, a member of Osun House of Assembly says all hands must be on deck to ensure that the rescheduled elections meet International standard. Oyintiloye (APC-Obokun) while reacting to the postponement of the elections by INEC said the development was genuinely upsetting in view of the level of readiness of ordinary Nigerians to exercise their civic duty. 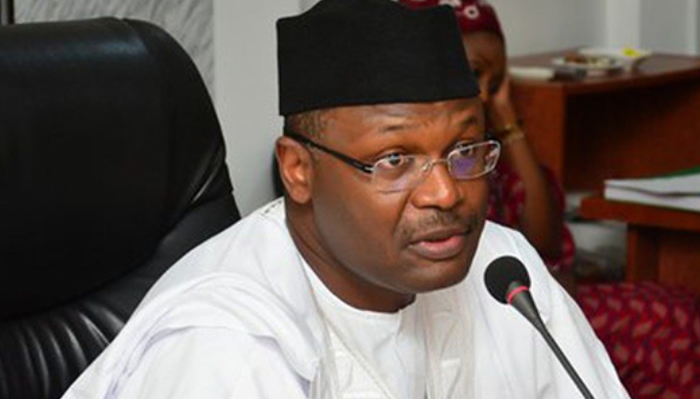 It will be recalled that the Independent National Electoral Commission (INEC) had postponed Saturday’s presidential and National Assembly elections to Feb. 23rd. The governorship and House of Assembly as well as FCT area council elections have also been shifted from March 2nd to March 9th. INEC Chairman, Prof. Mahmood Yakubu, attributed this to logistic and operational problems. According to the lawmaker, the postponement of the elections would have ripples effect on all stakeholders including political parties not only in terms of unbudgeted expenses but physical and psychological effects. 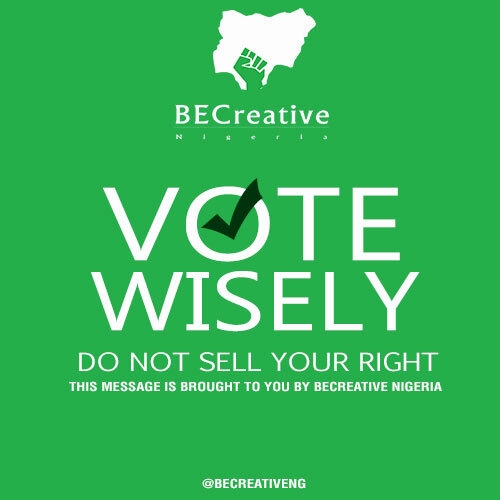 “The burden of proof is on INEC, all stakeholders must abide by the rules, all supporters of political parties and candidates must put their hand on deck” “We should believe INEC that this temporal setback should yield to better election management in the overall interest of democracy in Nigeria” Oyintiloye appealed to INEC to puts its house in order and safeguard all materials distributed so that nothing undermines the integrity of the process.